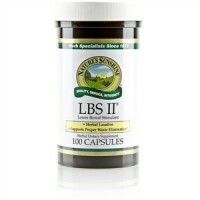 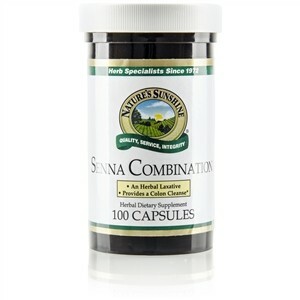 Senna supports the intestinal system and liver. 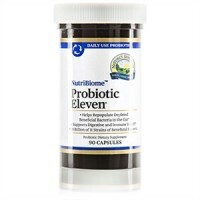 It encourages intestinal contraction and supports proper waste elimination. 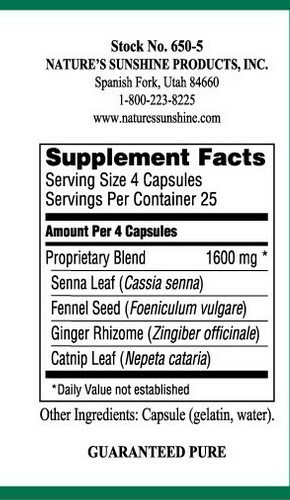 Senna leaves, fennel seed, ginger rhizome and catnip leaves.